Exeter Analytical Inc’s Model 440 CHN Elemental Analyzer is used to determine the suitability of a waste material for use as a fuel in waste-to-energy plants. Key to assessing the value of a waste material as a potential fuel feedstock is in determining its Carbon (C) and Hydrogen (H) content. The Carbon concentration when measured in conjunction with calorific value gives a measure of the energy content and therefore the usefulness of the waste sample as a renewable energy source. The Hydrogen concentration is another key parameter to be measured and is used to calculate the samples net calorific value. 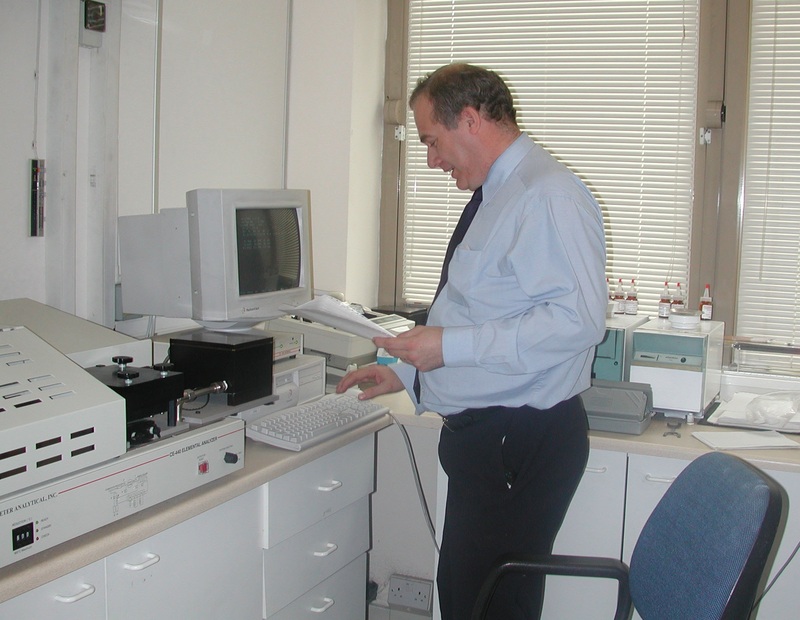 Using an Exeter Analytical Model 440 Elemental Analyzer the percentage Carbon, Hydrogen and Nitrogen in a waste sample, which relates directly to its energy content, can be accurately determined in as little as 5 minutes. The Exeter Analytical Model 440 is a static combustion CHN Elemental Analyzer, with a horizontal furnace design, which enables easy removal of sample residue between each waste material analysis. This is particularly important with waste materials that typically produce a considerable amount of uncombusted residue (metals, inorganic fillers etc) after each analysis. Using an Exeter Analytical Model 440 - one combustion tube will analyze in excess of 1000 waste samples without the need for removal and cleaning. By comparison other elemental analysers, employing vertical furnace designs, will require cleaning after as little as 20 samples. The gas flow characteristics of the Model 440 analyzer are superior to other elemental analysers due to the effective elimination of troublesome residue build-up. This thereby provides longer-term calibration stability as well as enhanced accuracy and precision for measured waste sample data. In addition, as the Model 440 provides complete control over combustion parameters it is able to reproducibly achieve 100 per per cent combustion with the widest range of waste samples.